As the seasons change and the weather fluxgates our skin can become dull and dehydrated. 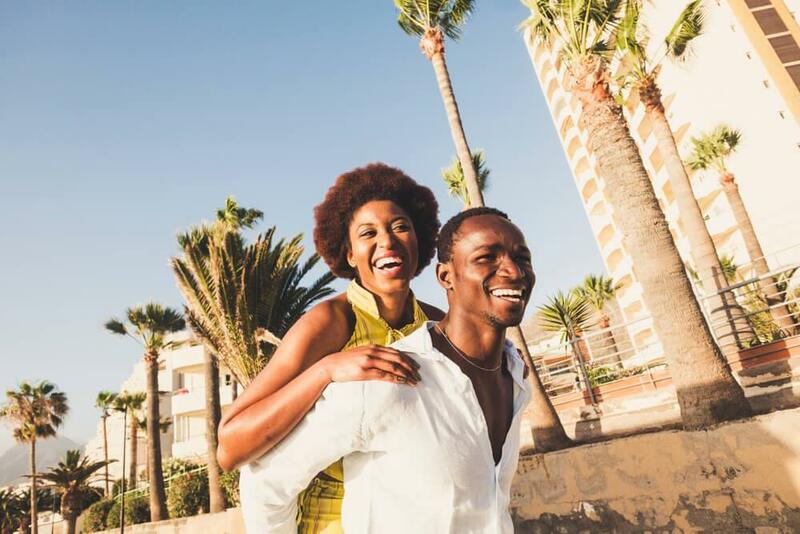 The good news is that when you maintain a healthy skincare regime, it is less likely that your skin will be affected by the changes around you. Now, that’s not to say that your skin will be resilient to all environmental factors, but the skin will be healthier and able to better protect itself. 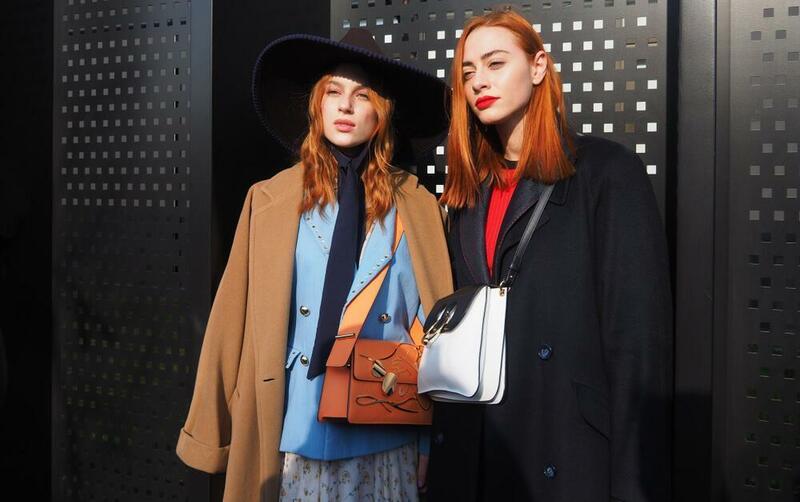 Before you can build a better skincare routine you need to identify your skin type. Check out the simple guide below and choose the descriptors that you identify with the most. Does your skin flake or peel? Do you have rough patches on your skin? If you answered yes to these questions, then your skin type is classified asdry skin. Do you have large pores? Are you constantly blotting your face with tissue or powder because it’s shiny or greasy? If this is the case, then you have oily skin type. 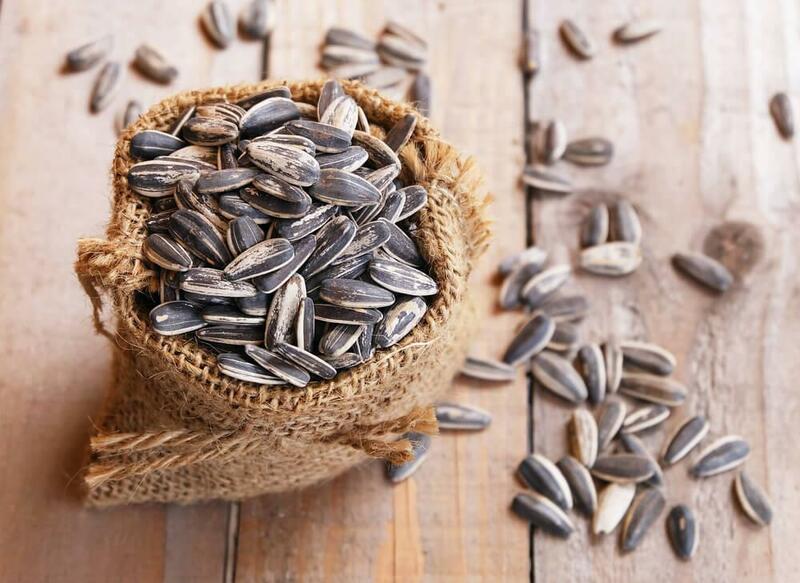 Is your skin dry in some spots but oily in others (like your t-zone)? Your skin type is considered combination skin. Do you experience discomfort after applying products? Such as stinging, itching, burning, or redness? If so, you may have sensitive skintype. If none of the above apply to you—your skin is smooth, balanced, and not sensitive—then you have what’s called a normal skin type. Now that you’ve identified your skin type, take a look at these example skincare routines. The biggest take away here should be that you should never grab any old face cleanser and moisturizer (especially when you have a choice). The example skincare routines below are designed with each skin type in mind with the goal to improve your skin. You have the skin that we’re all working towards! You may be able to skip washing your face every now and then, or use any moisturizer on hand; this may be convenient but it is ultra-important for you to maintain your skin’s resiliency by taking care of it. Morning: you should start your day with a gentle, sulfate-free cleanser to wash off any residue that came in contact with your skin since your last wash. Follow up with an alcohol free toner and a light-weight SPF moisturizer. Evening: after using the same cleanser and tone that you did in the morning, follow up with an antioxidant serum. 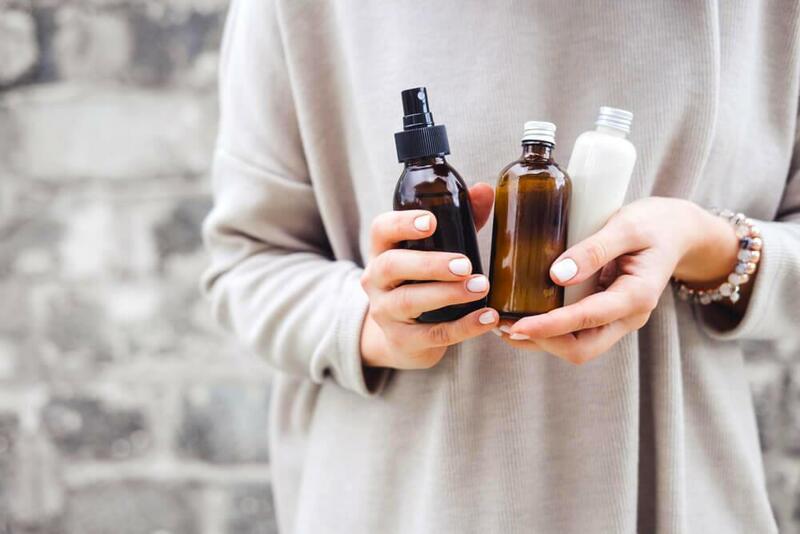 A few key ingredients that you can look for to find a good antioxidant serum are vitamin C, vitamin E and Ferulic acid, as well as rosemary and peppermint. Once you’ve let the serum sink in, you can use a light-weight, SPF moisturizer. Extras: an important piece to keeping your skin “normal” is exfoliating or removing the dead skin cells so that the new, healthy skin cells can surface. If you have normal skin you should opt for a chemical exfoliator with glycolic acid, try to use this every 2-3 days to maintain a bright, even complexion. Dry skin often becomes dry because its moisture barrier is damaged. The goal with your skincare routine is to rebuild that barrier so that your skin can hold on to hydration. Morning: your skincare routine should start with a mild cleansing lotion. Cleansing lotions do not foam up or lather like typical cleansers, which makes them ideal for dry skin. 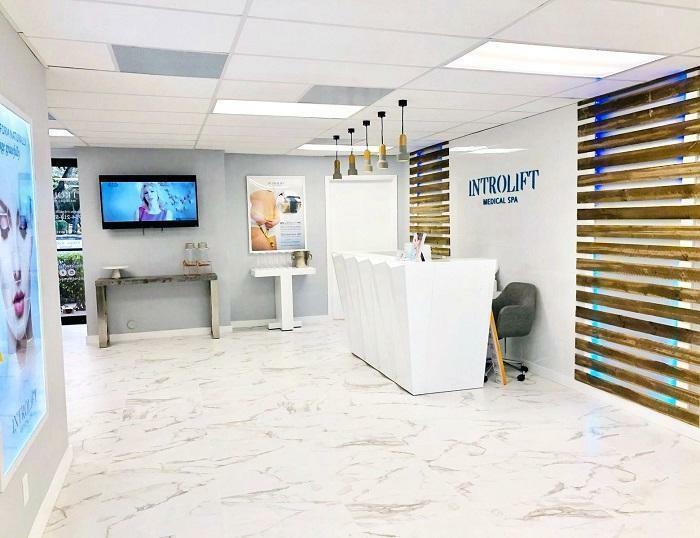 That’s because the ingredients used to make product foam or lather often strip the skin of its natural oils (the oils that build up the skin’s barrier). Follow the cleanser with an alcohol-free toner and an antioxidant serum. Some key ingredients in a good antioxidant serum are vitamin C, vitamin E and Ferulic acid, as well as rosemary and peppermint. Let your skin soak up the serum before applying an SPF moisturizer. 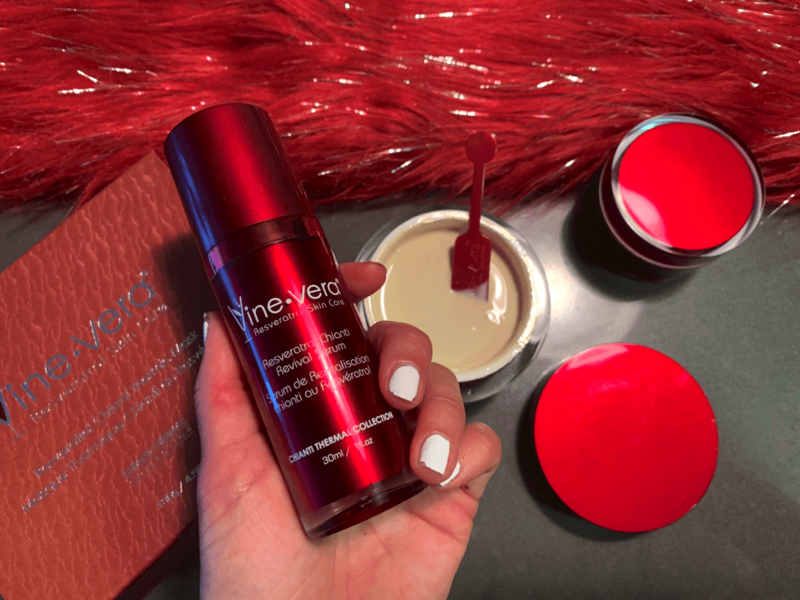 Evening: your end of day routine will begin with the same cleanser and toner that you used in the morning, but this time you’ll follow up with a retinol serum. Retinol will penetrate the skin and encourage cell turnover, while reducing redness. 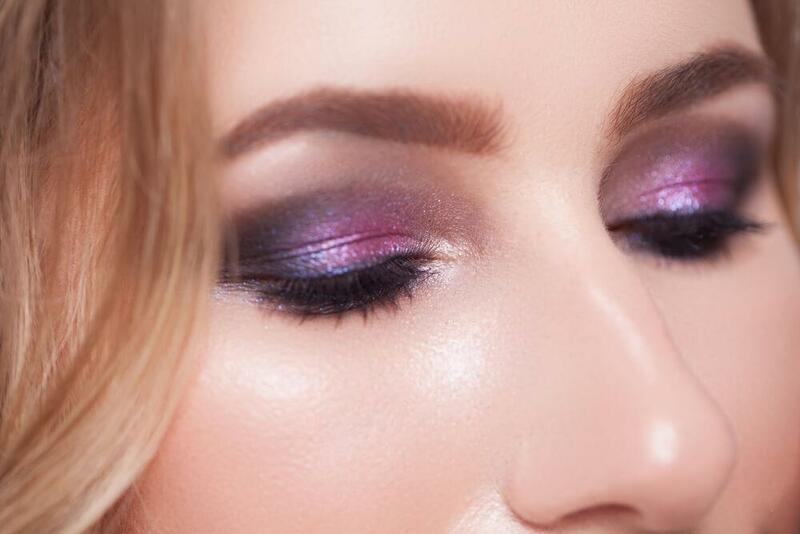 Apply a collagen bosting cream to the delicate eye area and follow with a hydrating moisturizer. To get the most out of your moisturizer choose one with ingredients like rosehip seed oil, sweet almond oil, and jojoba oil. Extras: once or twice a week you should use an at-home chemical peel. This will aid in the removal of dead skin cells. Additionally, you should apply a nourishing face oil instead of, or after, your moisturizer to prevent the moisture from escaping from your skin’s barrier while it heals. If you have oily skin you may experience acne, too. Although unwanted, this is normal as oil is the perfect breeding ground for bacteria. By managing your skins oil production, you will lessen breakouts. The goal of your skincare regime is to minimize the skins oil production, while keeping the skin hydrated so that your skin doesn’t overcompensate (i.e., produce more oil). Morning: start your day with a mild cleansing gel with oil or acne fighting ingredients, such as salicylic acid or tea tree. Follow with an alcohol-free toner that reduces oils; natural witch hazel makes a great no-frills toner for oily skin. Apply a SPF that’s formulated with zinc oxide. Unlike typical SPF moisturizers, those formulated with zinc oxide will leave your skin looking and feeling matte. Evening: at the end of the day you should use the same cleanser and toner that you did earlier in the day, and then follow up with an AHA/BHA serum. This will reduce the size of your pores and brighten any dull spots/acne marks. Follow up with an oil-free moisturizer. 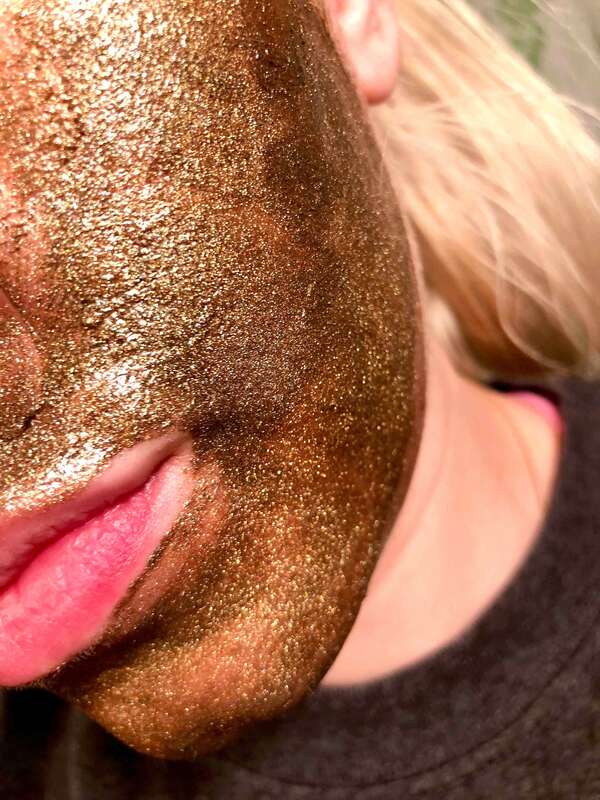 Extras: applying a detoxifying mask 1-2 times per week will remove excess oils from the skin and leave your skin looking and feeling nourished. This skin type can be tricky! The goal of your skincare regime is to combat oil production while providing moisture. For the most part, your regime will be the same is oily skin, it’s the “extras” that are more-so tailored to combination skin. 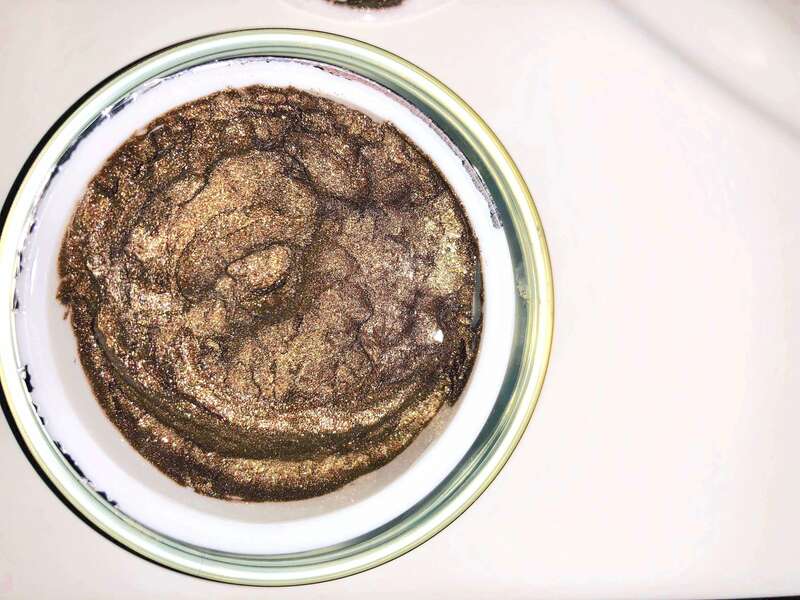 Extras: clay masks are a great addition to your routine; the clay will pull the oil from your pores. Be sure to apply this only to the oily areas of the skin (most likely the t-zone). You should also use a lightweight face oil, preferable at night. 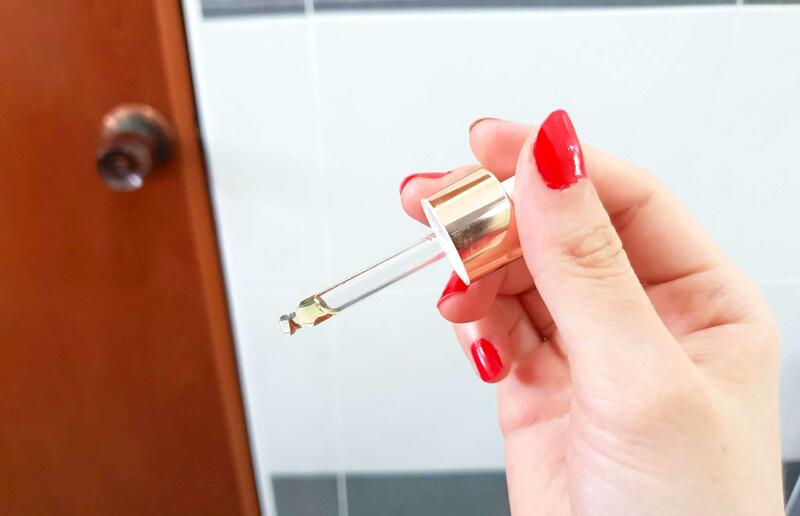 This will hydrate the skin, providing much-needed moisture to the dry areas and signaling to the oily areas that they don’t need to produce excess oil. If you have sensitive skin, then you know how easy it is to aggravate your complexion. The goal of your regime is to keep things simple while providing nourishment. Morning: your regime should start with a basic cleansing lotion. Go for something simple—you want something that’s gentle without any unnecessary frills. Follow with an alcohol-free soothing toner; looking for ingredients such as chamomile, white tea, and beta-glucan which are calming and anti-inflammatory. Finish with an SPF moisturizer that’s formulated with zinc oxide, as it’s the least likely to irritate your skin. Evening: your end of day routine will use the same cleanser and toner, followed by a hyaluronic acid serum. 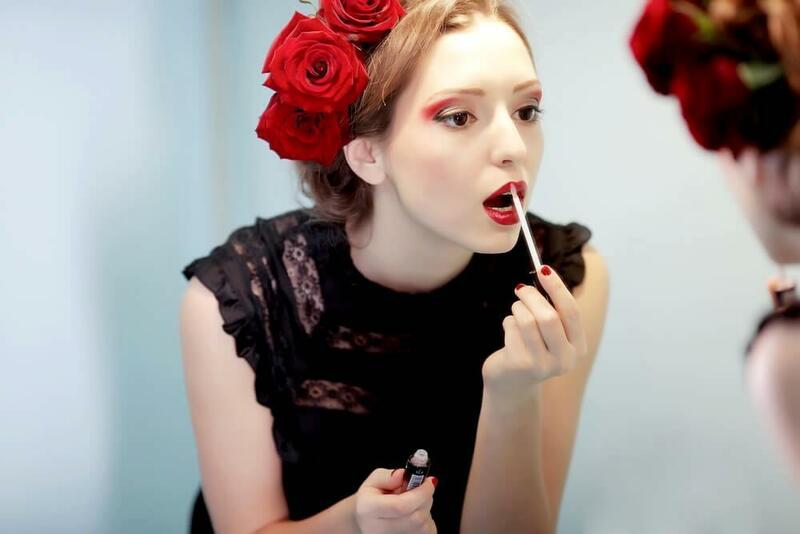 Try to choose a serum with the shortest list of ingredients possible, to prevent your skin from reacting. Extras: although your skin is sensitive you still need to exfoliate! Applying a lactic acid serum at night, just once or twice weekly, will gently exfoliate your skin to reveal healthy skin cells. For those days when you skin is feeling irritated, inflamed, or is warm to the touch, you can use a gel mask to cool, calm, and rehydrate skin. Since I’ve entered my twenties my skin has been less than cooperative. I’d had a normal skin type for my entire life until my early twenties; I’d started experiencing cystic acne (which is thankfully a thing of the past, thanks my dermatologist), my skin was then very sensitive, and is now combination. I visit an aesthetician and dermatologist on a monthly basis to make sure that I am taking proper care of my skin. 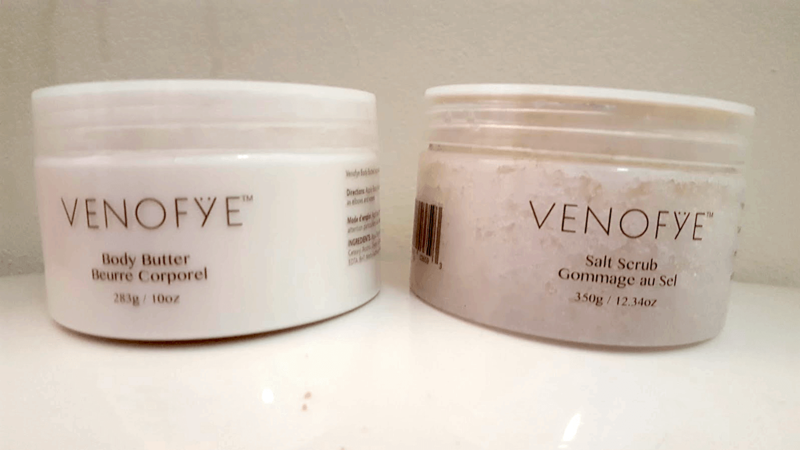 I ask either one (sometimes both) professionals for their opinion of every product before I put it on my face or body (including the Celestolite, Mars Anti-Gravity Mask, which we’ll talk about soon). Those who know me know that I am so very intrigued and passionate about skincare, so I tend to branch out with the extras that I incorporate into my regime and often use a different mask two or three times per week. 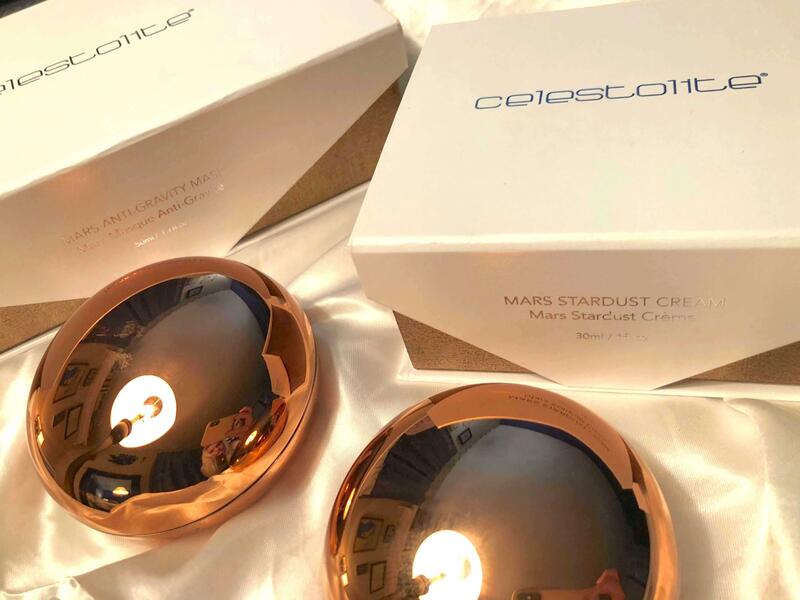 As I mentioned I have a major interest in skincare and a major love in the anticipation of using new products—so I’m sure you can only begin to image my excitement when I found out that Celestolite (the company recognized for its innovative use of meteorite powder in their skincare products) was sending me their Mars Anti-Gravity Mask in exchange for my honest review. 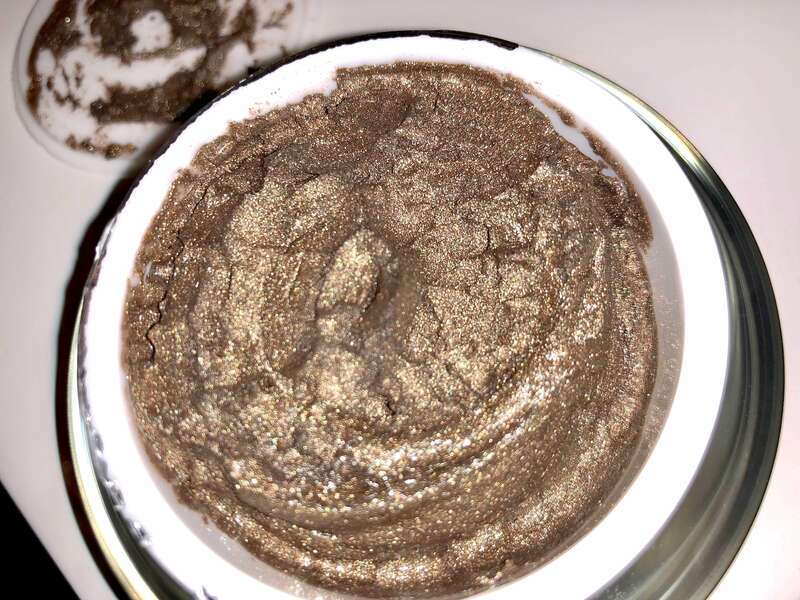 For those who are unfamiliar with Celestolite or have never used their products, they offer a variety of exceptional products which are formulated with elite ingredients. Now, to me, the experience of using a product is just as important as the products’ results. Celestolite hits this nail on the head with their exquisite packaging making each product feel like a gift. 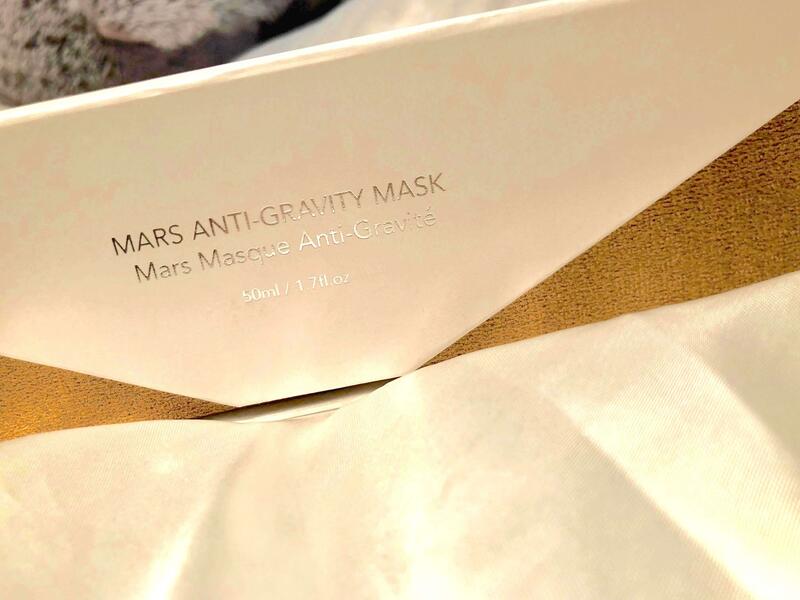 The Mars Anti-Gravity Mask came packaged in a sturdy box that opens and closes with a magnetic mechanism. 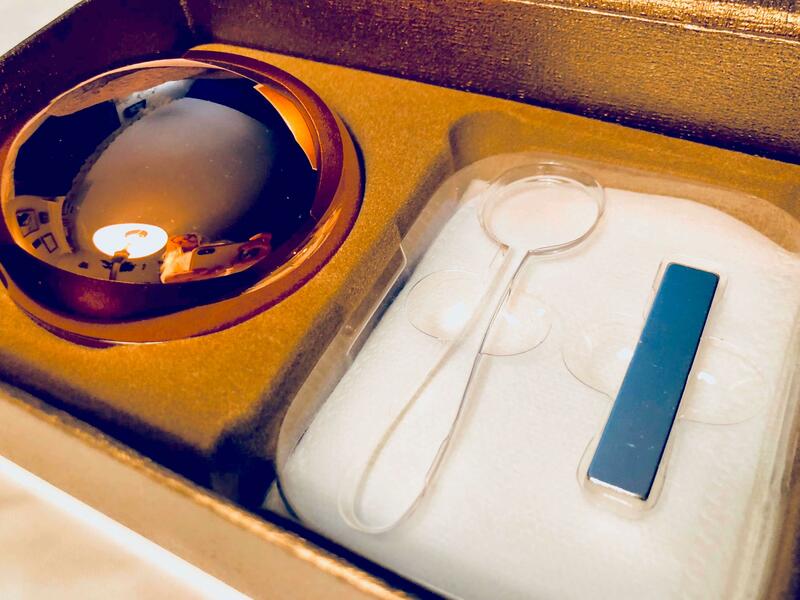 When you open the box, you notice a velvet-like lined setting to hold the product in place. In the box is the mask, a 1.5-inch-long magnet, an application wand, and twelve 2X4 inch mesh sachets. Per the instructions I applied a thin layer of the mask to my freshly cleaned face. The mask itself is almost mesmerizing. It’s chocolate brown in color with gold glitter incorporated all throughout. I’m not sure what I was expecting when I applied the mask, but I was blown away at how silky smooth the mask felt on my skin. I have never felt a mask like this; it feels almost like applying a luxury butter to your skin. When I took a step back and looked at myself in the mirror I was delighted with the magical appearance of metallic colored mask. Although it came with an application wand I decided to use my fingers to apply and spread the mask about halfway through the application. I find that am unable to apply the mask evenly with the wand, and it’s just easier to control the product when using my fingertips. The instructions then state to “insert the enclosed magnet into a sachet, moving it very near to your skin in slow, sweeping motions. Witness as the mask slips away from your skin, leaving behind a luminous layer of nourishing oils.” I did as instructions sad, but my prior excitement began to fade. I will say that it is quite thrilling to watch the mask lift from your face! There is also a slight tingling sensation that you’ll notice as the mask lifts which is—for lack of a better explanation—SO cool! What was less then cool was the process of the mask removal. Although the sachet for the magnet is 2X4 inches, the magnet is only about 1.5X.25 inches. So when one area of the sachet is covered with the mask, you have try to wiggle the magnet to a different area of the sachet without it falling out and without getting the mask on your fingers. I found this to be frustrating and ultimately used tissues to remove the mask; I would wrap the magnet in the tissue and toss it once it got covered with the mask and repeat with a new tissue. Once the mask is removed you are left with orange-goldish oils on your face where the mask once was. As long as you did a good job removing the mask with the magnet, the oils are incredibly soft easy to massage into your face. Beware that if you fail to remove the entire mask it feels like your rubbing sand into your face. If this happens you should use a damp washcloth to remove the that area of the mask (being mindful to leave as much of the oil on your face that you can). After I removed the mask and massaged the remaining oils into my face and neck I then rinsed my face with cool water. To my despair, this mask wasn’t everything and more, as I hoped it would be. I loved the idea of the mask, but I feel like it was poorly executed. The magnet and sachet pair are less than ideal; if the magnet was large enough to fill the sachet I think the entire removal process would be much easier. All things considered I would recommend this mask to those with dry or combination skin types. I’ve used the mask a few times now and my complexion always appears brighter and more hydrated than before use. I am anxious to try this amazing product. Thank you for sharing. Wow this sounds like an amazing product. My skin is so dry and damaged from medication I would love to try it. Great review. Good to know the pros and cons of a product from a person who actually tried it and doesn’t work for the company. I have dry skin and spots of breakouts. Very difficult to manage so I’m always looking for new and better ideas. this sounds awesome. I’m always looking for new and better skincare products. I definitely want to try this. I have never seen a product like this before. Knowing what’s good & not so good about it is a tremendous help! My skin gets dry & wrinkes are present..I wonder if this would improve my skin? Thanks for this very balanced review. The magnet issues have to be frustrating. Still it does seem that, mechanical issues aside, this looks to be a very good mask. The packaging is so amazing and delicate. I love the color of the mask. I would love nothing but to try this it looks amazing. My sister has dry skin. This will be awesome for her. This sounds amazing aside from the magnet thing, which I think is kind of weird. If it works though that’s awesome. If you had so much problems with removing the mask, just think what the rest of us would have. I was thinking I would like this mask now not so much. This product looks awesome! My skin needs this! I am on board! I cant wait to try this! Very helpful info. I have oily skin, I need this! Such a great review and would love to try this. Great review! I loved that you we’re honest with your opinion on the removal process.My skin is so dry so I’m always trying to find a good product that will work for me. So despite the removal I’d be so excited to try this. Thanks for the opportunity! wow, this looks fab, great review, makes me really wanna try it!! I like that you can use this on different skin types. My skin would love this!!!! Thanks for such a thorough review and the information on skin types. My skin is definitely dry and requires more than normal moisturizer. I’d love to try this.I have dry skin well mainly it flakes on my cheeks & I’m prone to acne outbreaks once in a while. Since I have been living in New Mexico my skin is so dry and I am always looking for new products that works. I have very oily skin and no matter what I put on it, my face could be clear one day and spotted the next. This product sounds like it could be my key to clear skin everyday with the help of drinking water. This is interesting. Would like to try this. Would like to find a product that corrects sun damage! I’ve never heard of a magnet mask before, the concept is really interesting. Have to look up the company and pricing! I have combination skin but my forehead is dry as opposed to being oily. I have a lot of trouble finding a suitable moisturiser. This sounds amazing ..i would like to try it ! That is the prettiest face mask I think I have ever seen! I have had malignant melanoma and i’m VERY nervous about the sun BUT I am a swimmer and can’t help but be out in it. I would REALLY appreciate some sort of help with all these dark spots from swimming out in the sun. This sounds great! I love the packaging and I also like the convenience of the application wand. I really loved your review and Would love to try this. My sister may be able to benefit from this product. Thanks for sharing. Thank you for the opportunity to win such a great prize! Sure hope I win!!!! Good benefits product it helps for those/ me have problem in skin and need to a product skincare. I hope I win. This would be a lovely luxury product to have. I’ll have to think about this one. I do love masks and this sounds almost fun to use, but when skin care becomes difficult like the difficulties you had, i get frustrated. What an intriguing mask. I’d love the chance to try it. Meteorite powder, how interesting. The science behind this mask sounds very effective. Would love to try it! I’ve never used a mask like this one is described! It sounds great! This looks so luxe! I would love to try it. i have combo skin, and not much works, well bha and aha started to show some improvements, but i hate those blackheads, and i know its bad but i cant stop picking them. I really need all the help i can get with my skincare. since reaching my 50s things have gone drastically down hill. This looks great would love to test it out. Well I’ll try anything if it helps my skin this sounds interesting even though it has its pros and cons. How beautiful is the packaging? I suffer really bad with large pores, they even look bad with foundation on! Arghh. Sounds amazing and so luxurious! The Celestolite Mars Anti-Gravity Mask sounds like a product I could benefit from using. I am with you, I love the packaging!